My name is Michael, and I live in the city of Calgary. In recent years, the local economy has struggled and homelessness has spiked into a crisis. 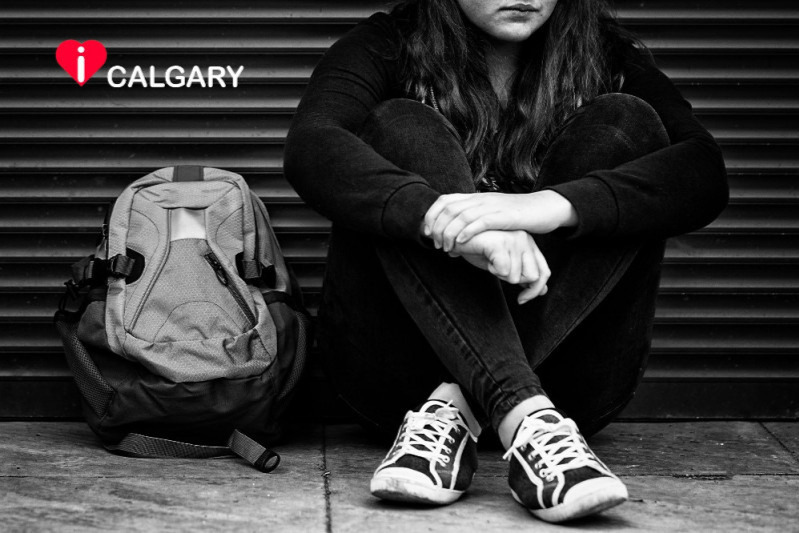 Calgary's unemployment and food bank use is still very high. With resources stressed to the limit, "i Heart Calgary" wants to help. We would like to raise a modest amount to purchase daily necessities that we sometimes take for granted, and combine them into a "Sustaining Pack." Toothbrushes, soap, underwear, socks, first aid kit, blanket, and more. We are planning to combine 100+ packs (or more if the funds exceed the goal), and distribute them to the local shelters, as well as individuals on our city streets. We need your help as soon as possible. It takes all of us to make a community thrive, and every small donation, combined together, can mean the world to those in need. Please pass this along to your friends, families and work colleagues. Together we can make a huge impact.